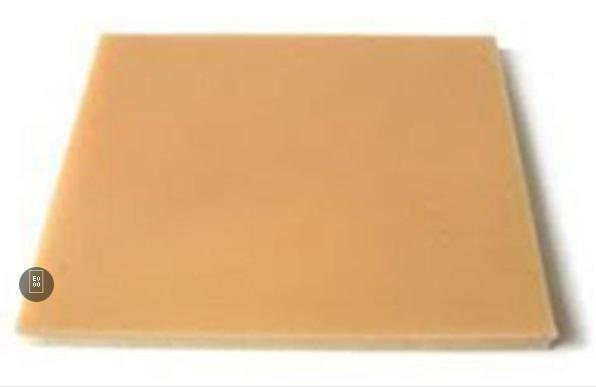 The LifeLike Double Layer Skin is a 6" x 5" slab of skin developed using LifeLike’s hydrogel. The skins feel, suture and behave like real live tissue. The Double Layer Skin has a top layer epidermis and fat tissue underneath. Realistic and affordable products designed for the acquisition, practice and retention of basic suturing, subcuticular suturing and plastic surgery skills. The skin is available in Thick Dermis or Thin Dermis. The Thick Dermis is ideal for subcuticular stitching, and the Thin Dermis is ideal for Z Plasty. Available individually, in 10 packs, and 20 packs.